The latest scandal involving the PTI seems to prove that Imran Khan is not different at all from other corrupt Pakistani politicians. “Oh, that was his own money, not filched from his hospital or from the government, like other well-known politicians are supposed to have done”. Even when you tell them that he ignored the findings of his own commission on the 2013 internal party elections, they say, no, no, nothing’s wrong, such things happen in other parties as well. 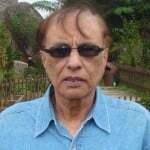 But the latest scandal involving the Pakistan Tehreek-e-Insaaf (PTI) seems to prove that Imran Khan is not different at all from other corrupt Pakistani politicians. The PTI-led government in Khyber-Pakhtunkhwa (K-P) has given an advertising contract worth billions to a company in which its own additional secretary information (Javed Faisal Khan) was once an employee. “So what’s wrong with that, where’s the corruption?”Imran’s drooling admirers will ask. First, the K-P government chose four advertising companies out of ten that had been initially selected. The reason these four were chosen was that they were capable of executing the contract (which, by the way, was about telling the gullible public in K-P what a wonderful job the provincial government has done in the past three years, like altering text books to prevent children from seeing pictures of women and animals). Later, it was decided by the steering committee comprising of, among two members, (one of them being none other than the same Javed Faisal Khan), that the four companies earlier deemed to be qualified for the job, were in fact not capable and lacked the capacity to run the advertisement campaign. So, the rules were relaxed, and the multi-billion rupee contract was given to the company in which the PTI additional secretary information was an employee until recently. What do we make of this whole affair? 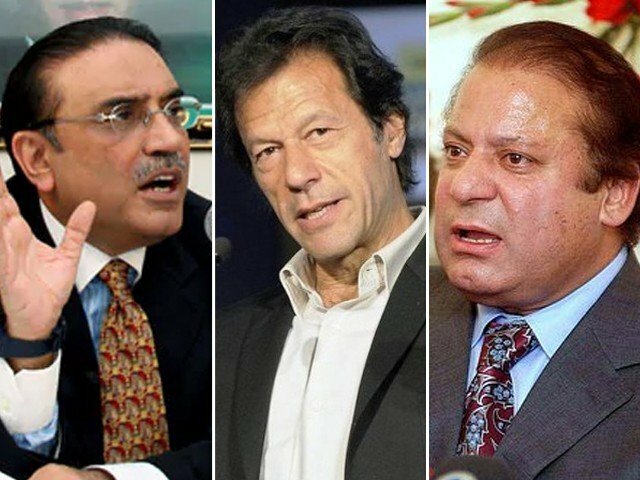 Is there no difference between Imran Khan, Asif Zardari and Nawaz Sharif? All his brouhaha about accountability was just a sham? Imran Khan, we are waiting, if you really are incorruptible, you will investigate this affair in detail and issue instructions to the K-P government to award the contract on the basis of merit. If you fail to do so, you will only prove that you are another corrupt Pakistani politician.